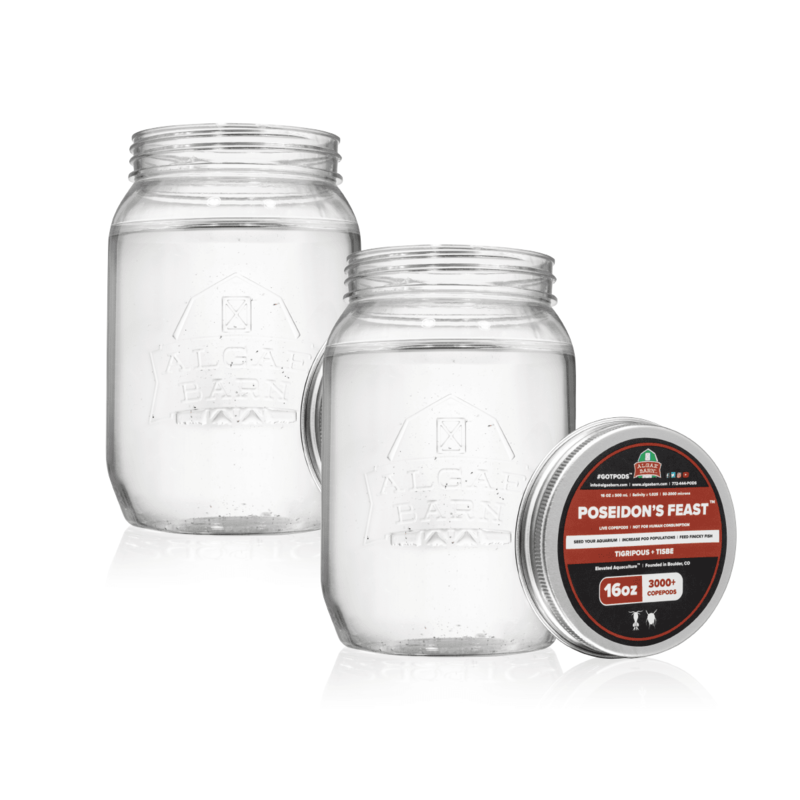 Each 16oz portion of Poseidon’s Feast contains 3000+ LIVE Tigriopus and Tisbe Copepods ranging from juvenile to adult sizes. Poseidon’s Feast is great for seeding new tanks and refugiums, boosting existing populations, or feeding finicky fish & inverts such as Mandarins, Seahorses, Anthias, Wrasses, SPS, LPS & NPS Corals, Clams, and most other filter-feeding inverts. Our pods are 100% viable to reproduce in marine aquaria. We recommend using with our high-quality OceanMagik LIVE Phytoplankton Blend to establish and maintain the healthiest copepod populations. Earn up to 30 PodPoints. All of our jars contain a range of juvenile to adult copepods. The adults are consumed quickly, while the younger copepods reproduce & establish a sustainable copepod population in your saltwater tank! All adult pods look great in the jar, but are consumed immediately upon addition to the tank. Using all adult pods make a great one-time food source but doesn’t provide the benefits of a consistent pod population! 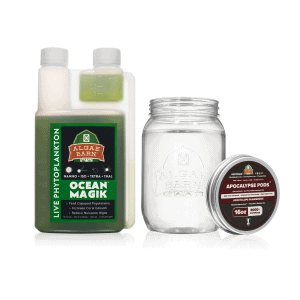 Like all living things, AlgaeBarn Copepods need a consistent food source to survive & reproduce - and nothing works better than our OceanMagik Phytoplankton - 4 specie blend! We use it as the primary food source to breed and raise all of our copepods before we send them to you! The 4 species of phytoplankton in Oceanmagik provide maximum bio-diversity for the copepods, fish & coral in your tank - so they can thrive like never before! Copepods compose an essential part of any marine ecosystem. 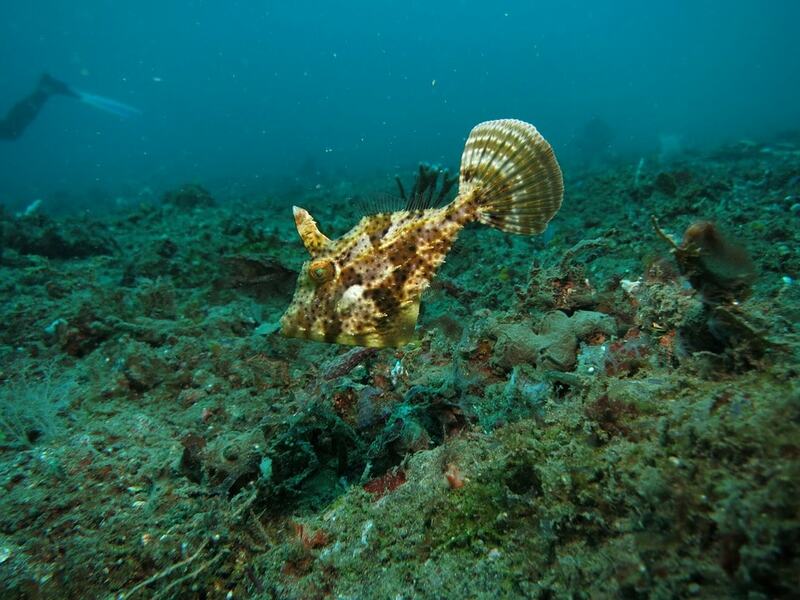 They scavenge waste while feeding corals and serving as a delicious snack for fish. 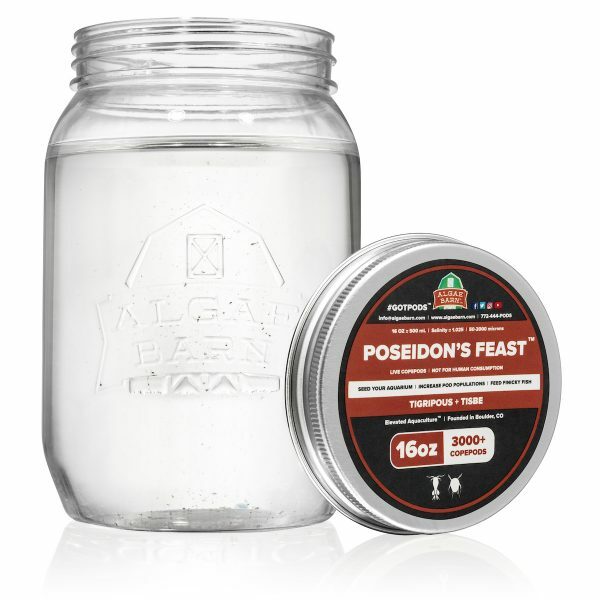 We recommend floating the jars of Poseidon's Feast for about 10 minutes before use. We recommend taking out filter socks for a minimum of 2 days. There is no need to drip acclimate or match salinities. The pods in Poseidon's Feast are 100% viable. They will eat detritus, left over fish food, nuisance algae, and phytoplankton. We typically recommend 1 peppermint shrimp per 10 gallons of tank volume. They are hard to overstock. If sufficent food is not available, we recommend feeding them pellets or frozen food. 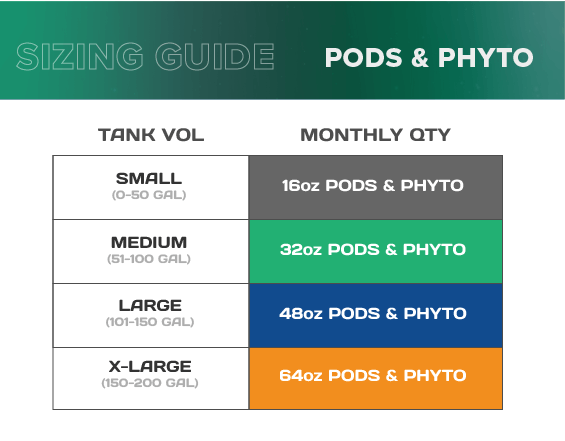 If you have heavy pod eaters, we recommend adding Poseidon's Feast once per month to keep the genetics refreshed and keep your population strong. 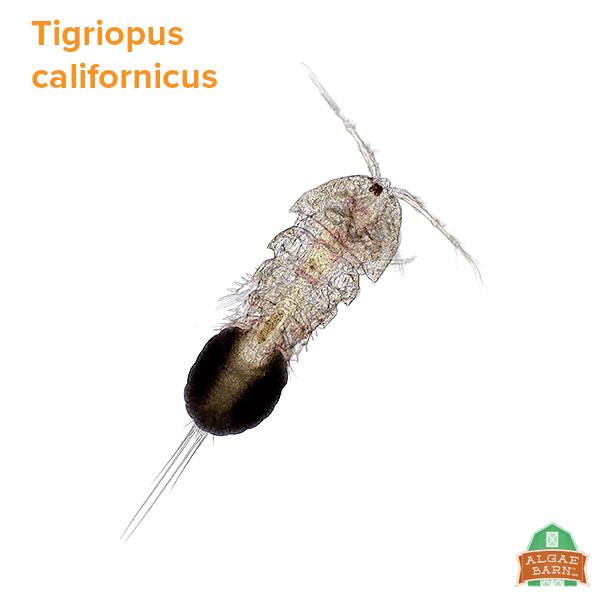 Packed with omega-3 fatty and amino acids, Tigriopus copepods make a nutritious meal for even the pickiest of fish. These Pods inhabit the water column and jerk around when they move, making them an easy target for your critters. Females will lay hundreds of eggs during their life cycle, adding to your "Clean Up Crew" by consuming detritus, invasive algae, and phytoplankton in your aquarium. 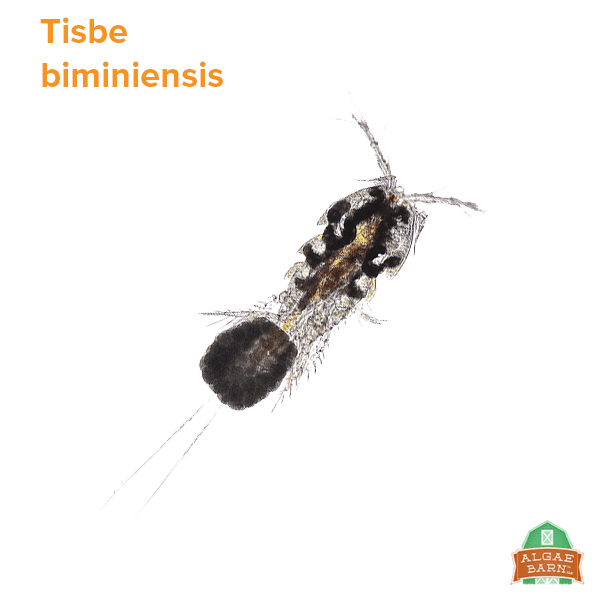 These small and hardy copepods tend to inhabit the cracks and crevasses of live rock and macroalgae. Hiding helps them to maintain their population in marine aquaria. Their nocturnal nature makes them a sustainable food source in your tank, while keeping fish entertained & "on the hunt". They make a highly nutritious treat for your fish. Additionally, they add to your "Clean Up Crew" by consuming detritus, phytoplankton and invasive algae in your aquarium. Think of these guys as the smallest mouths in your food chain. PLEASE NOTE: Poseidon's Feast contains a range of juvenile to adult copepods. Juvenile copepods are difficult to see with the naked eye upon arrival, but are best for establishing a sustainable copepod population. This is because livestock do not consume the copepods immediately after you add them into your tank! First order through Algae Barn and very impressed! Same-day order fulfillment and shipping, products arrived in very secure packaging, all filled with living critters soon to be in my signal goby’s belly! Love the professional product packaging; sealed glass jars, squeeze packs, and plastic dispensers are all top-notch compared to the usual rubber-banded breather bags that so many vendors use for their aquatic creatures. Will definitely order from AB again in the future. Arrived alive and in immaculate packaging! A few hours after adding to the DT I could see countless numbers of the little critters crawling all over the rock. As far as I can tell there were no DOAs in the bag. Thanks for a great product! Superior Customer service! I had received my copepods and there was hardly any trace of life in the bag. My friend who I had recommended to the company happened to be over and found it quite funny although I was unimpressed. I contacted the company immediately and filled out a form online. Within 30 minutes they had approved my replacement. An hour later they shipped my replacement one day air. The next day I received the package and I was astonished when I looked inside. Inside was 2 Poseidon’s Feasts and 2 Bottles of live plankton. Not only that but there was a note inside apologizing and instructions to give 1 of each bottle to my friend. I immediately called my friend and he came over and grab his free products provided by Algae Barn. Inside was the business card of the CEO/Co-Founder. Its not every day you see a CEO get so involved with their customers. The replacements are of the quality I expected from the this company and I will continue to do business with this company. As far as I’m concerned if you purchase copepods or plankton from any other company than you are indeed foolish. Superior customer service. Superior products. Superior Employees. End of Story. I’ve made few orders through Algae Barn. They arrive quick. The packaging is top notch. The product is exactly what I wanted. The second time I ordered it was delayed by the shipping carrier and majority of my pods arrived dead because of how hot it was in transport which was completely circumstantial. But Algae Barn was quick to send out a replacement. They’ve made a loyal customer out of me and I will continue to keep buying from them. Love the product! Bag was filled with pods. Put about 3/4 in the refugium and the rest in the display tank. My mandarin is very happy. Will order again in a few months. Got a lot of bugs in this container. Had a bunch for awhile but gone now. Amazing Product, Fantastic customer Service!! I will order again for sure. I bought this product thinking I could culture some pods for my mandarin goby. He was very nice and I got only tisbe pods so I could culture. This product was so great that I will order again soon. The package was insulated and with cool pack. The package did come in warm but every thing survived. Stop thinking about other brands and go with this one. Its the best I have bought so far!! THERE WERE REAL PODS ALIVE AND SWIMMING NOT LIKE MANY OTHER PRODUCTS WHERE YOU GET WATER. Boosted my pod population in the refuge in my new 120g setup. Even though USPS took an extra day in shipping, the bag had plenty of living pods that you cannot see in the photo. Sorry about that. Adding this made a VERY noticeable difference in the pod population of my fuge. Algaebarn is are the only company I trust with pods, and their ocean magik mix I believe its called (the phytoplankton). When you get shipments in from them, they are immaculately packaged, and extremely secure. When you look in the bag, you can see actual pods in their moving. So far, I add it to my tank once a month (I order monthly or every other month), and my mandarin is extremely fat. I always see pods scampering when I move corals, and find more than plenty in my filter bags, and I attribute they to Algaebarns product. thank you!! Keep producing your awesome pods! It might not look like there are a ton of pods in here, but theyre there. I promise. I added these to the sump and watched them disseminate throughout the reef system. They have been fruitful and multipled! My mandarin is happy! If you knew how much I have spent on copepods you would be glad that I found Algae Barn. Love them! Pods have grown to nearly 1/8 to 1/4 inch! This is my insurance policy for a fat and happy Mandarin. I have no idea how big my copepod population is. If you buy this youll see 3000 copepods look mostly like dirty water, and the only reason you can see them moving is because theyre all together in a thin bag you can hold up to the light. You get way more for your money with this product than from other major companies. Good value and arrived healthy! So many pods in here I cant believe it! I will definitely be ordering again. 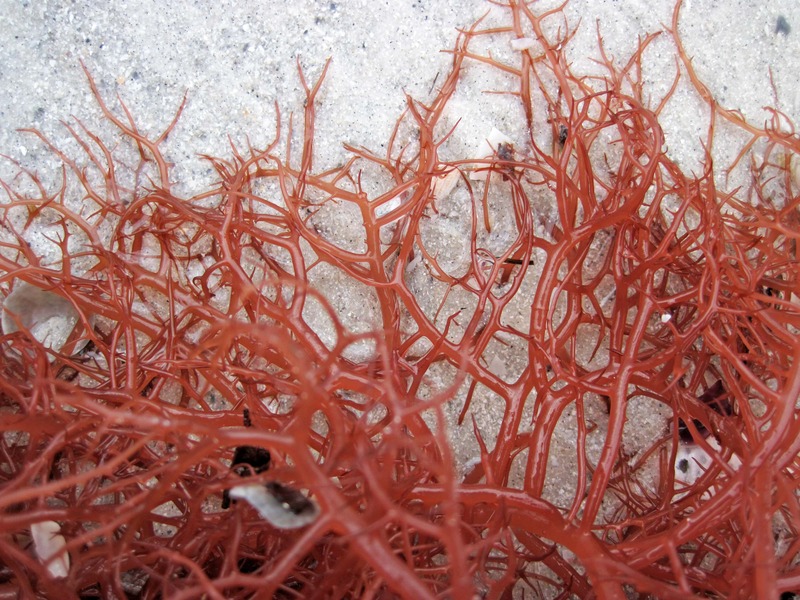 Holy Grail Seaweeds: Are There Really Premium, Rare Macroalgae? The Anti-Aiptasia Trifecta: Decimating Glass Anemones with Peppermint Shrimp, Molly Millers and Aiptasia-Eating Filefish. We take the worry out of buying Live Copepods, Phytoplankton, Inverts, and Captive Bred Fish online by going above and beyond to take care of our customers. That’s why we guarantee every order we ship will be 100% Alive On Arrival or we will replace it free of charge. Booya. We’ll even cover the shipping on the replacement no matter which service you choose. Double Booya. About our policy: When your order arrives, be sure and inspect the contents to ensure everything is looking alive and well before you add them to your tank or put them in the fridge. We’ll give you 12 hours after delivery to make sure you are completely satisfied. If for any reason you decide something isn’t quite ultra grade, simply snap a photo of the unopened item(s) you would like replaced. Be sure to get the expiration date on the back label in the photo. 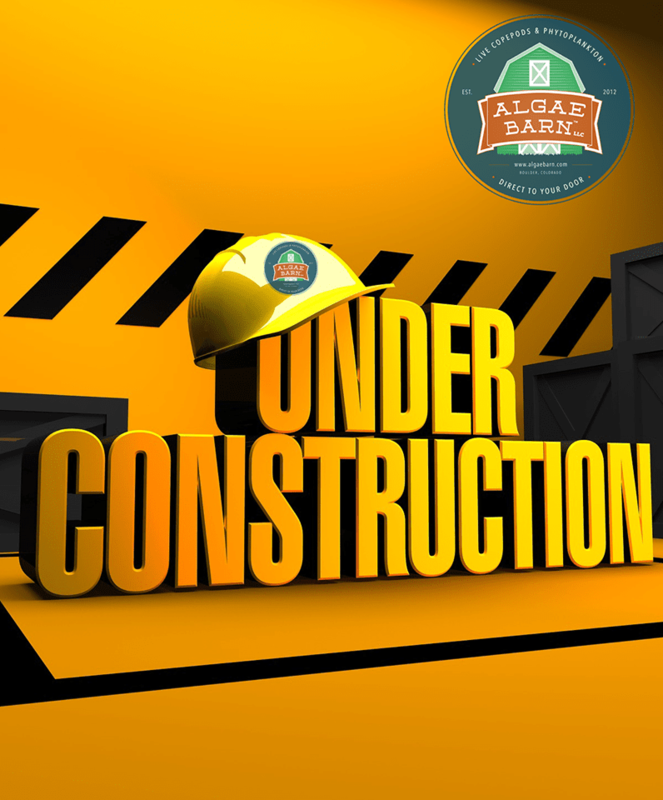 After that, visit www.algaebarn.com/claims and submit the form. We’ll review the photo and have a replacement out to you faster than a six-line wrasse at feeding time. Captive Bred Fish: We guarantee every Live Fish we ship to be 100% Alive On Arrival and we also offer a 7-day health guarantee on all Live Captive Bred Fish. In the event that your fish arrives DOA (Dead On Arrival), simply take a photo of the fish in the unopened bag/jar within 2 hours after delivery and visit www.algaebarn.com/claims to submit the form. If the fish is DOA, we will offer you a choice of either a full refund or a free replacement, including the shipping cost. If the fish expires from natural causes (this does not include being killed by tank mates, jumping out of the aquarium, being acclimated to the wrong environment, not being fed the recommended foods) within 7 days after delivery, just provide a picture of the expired fish and we will offer you a free replacement, however, you must pay for shipping, or a refund, less the shipping cost. We can offer this industry leading guarantee on all of our live fish because Captive Bred fish are generally healthier and hardier than their wild-caught counterparts! 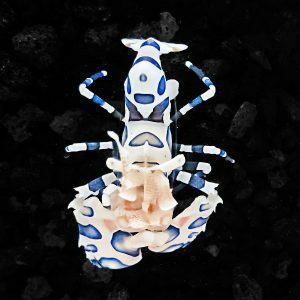 Invertebrates: We guarantee every invertebrate (Invert) we ship to be 100% Alive On Arrival. In the event that your inverts arrive DOA, simply take photos of the DOA items within 2 hours of delivery and visit www.algaebarn.com/claims to submit the form. We will review the photos and issue store credit for any DOA Inverts! Once your replacement order is processed, we’ll send you a brand new tracking number automatically. Thats it, pretty simple right? So start giving your tank the love it deserves and order with confidence knowing that AlgaeBarn has your back.